Take A Look At The Best Cars Under 5000 Dollars! - Muscle Cars Zone! Take A Look At The Best Cars Under 5000 Dollars! People often like to take a look at video in which they can learn something new and fun, and there are some of us that simply love to see various reviews, such as this one in which we see cars under 5000 dollars. Hereby, if you are in a plan of buying a new car but you do not want to spend lots of money, then this video is the one for you. One of our favorite YouTube hosts from the Vehicle Virgins channel takes us on a short tour of why these are the best cars under 5000 dollars. 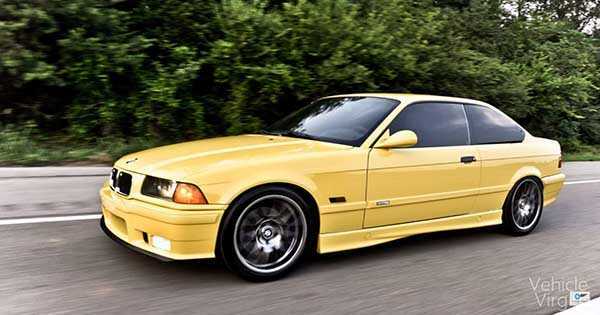 No list would have been complete without German car, hereby we begin the list with the BWM E39 540i. This model was in production for couple of years at the beginning of this millennium and it had more than enough 291 HP. After that, we take a look at the one and only Mazda Miata. This car is extremely versatile, fun and compact. It is a convertible and you can get them with manual transmission. Moreover, due to its compact size and shape, this car was extremely light weight and you could get one today for just under 5000 dollars. If you are interested into smaller cars in size and you want to get one for a reasonable price, you can just go ahead for some older models of the Mini Cooper. It is extremely reliable and excellent car to drive. Check the whole video for more and see the best cars under 5000 dollars. At last, here are the cheapest cars of 2017!